The latest expansion pack to BioShock Infinite has launched simultaneously on the Mac and PC. 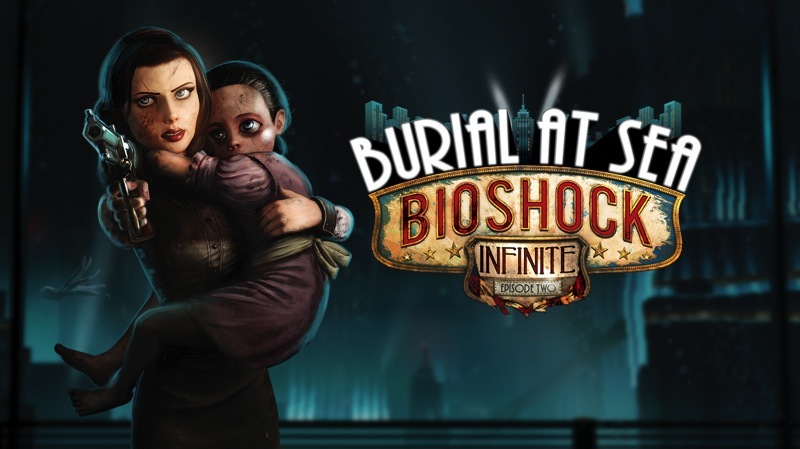 Burial at Sea - Episode 2 is the third and final add-on pack for BioShock Infinite and is included in the season pass for that game. It is available on the Mac for $15 on Steam and Aspyr's GameAgent.com store, and will be added to the Mac App Store later this week. BioShock Infinite ($30) is required to play the expansion packs, with the three-episode season pass available for $20. BioShock Infinite, its related expansion packs, and BioShock 1 and 2 are available on Steam, GameAgent.com and the Mac App Store. That's not what Valve thinks. They want you to be gaming on Linux. And if you're going to develop for Linux, you might as well develop for OS X as well. Great job to everyone at Aspyr for getting this out on the same day as PC! I had forgotten it was even out today, as I assumed we'd be in for a wait on Mac. You guys have done and outstanding job with this port, and this is just the icing on the cake for all your customers. Now I'm off to play! Agreed. Aspyr usually does a pretty good job of getting expansions out on Mac the same day as PC. Boot Camp kills battery, in my personal experience. It's probably me taking Mavericks power management for granted and Windows sucking at graphics card switching, though. Today or tomorrow! Its being reviewed by Apple now, and we dont expect a delay. Been waiting on this. You're right. 1.6+ GB for BaSE2.1 and 1.2+GB for BaSE2.2 (360). Hopefully that means a fairly in-depth wrap up. Gaming on OS X has never been healthier. Bootcamp is a total non-starter for me, and I play a lot of games. Look on Steam, Feral and Aspyr sites.